The clothes, the makeup, the shots, the lighting, the feeling. This will be a gooder. This trailer reminds me of the tingling, wide-eyed, awed, excited emotions The Single Man gave me. By the way, The Single Man was awesome, if you haven't seen it yet, shame on you. 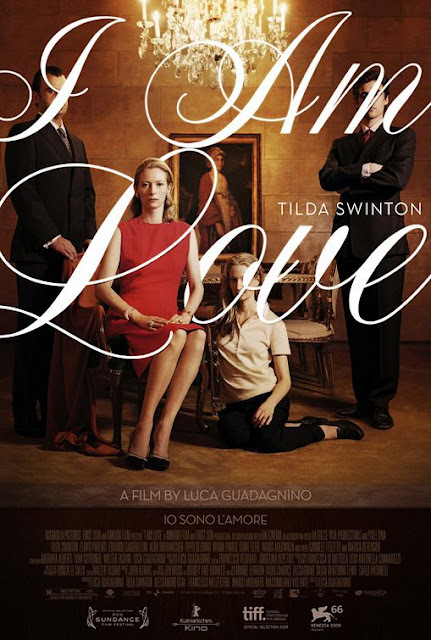 I Am Love, set to release on March 19th.